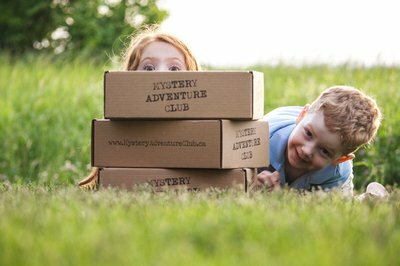 Enter your email address below to receive a notification when Mystery Adventure Club starts accepting new sign-ups! 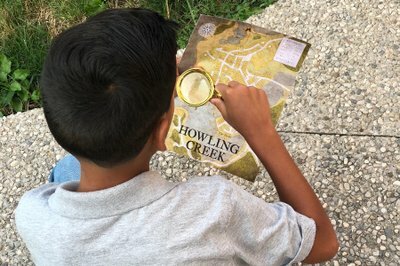 Enter your email address below to receive a notification when Mystery Adventure Club is accepting new sign-ups again. We ship on the first of each month, currently only Canada-wide. We are a bi-monthly subscription, meaning we ship every other month. Once you get your box, you will get your next one 2 months later. 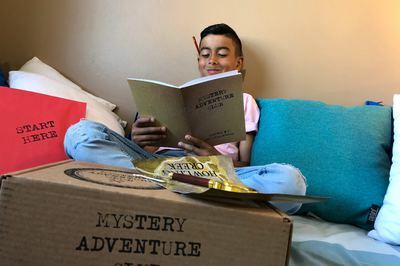 Our boxes ship in a sequence, so no matter when you subscribe you will start with Story 1 and work your way through the adventures. 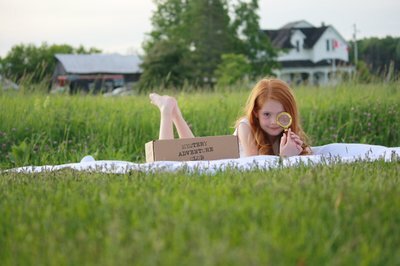 Mystery Adventure Club delivers new and exciting mysteries directly to your doorstep! 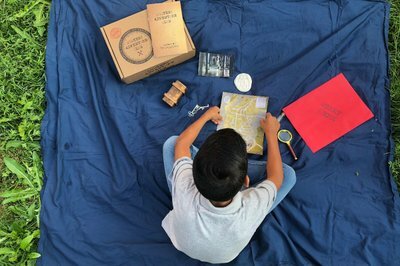 Your child receives a wholly contained mystery featuring clues, characters and stories all in one box. 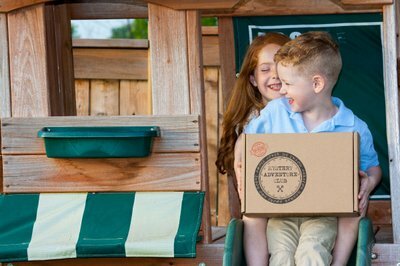 It’s an interactive experience that wakes up your child’s imagination and makes you want to be a kid again. Ideal for kids ages 6-12! 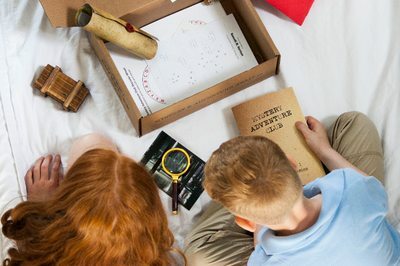 Everything you'll need to solve the mystery comes in 1 box! 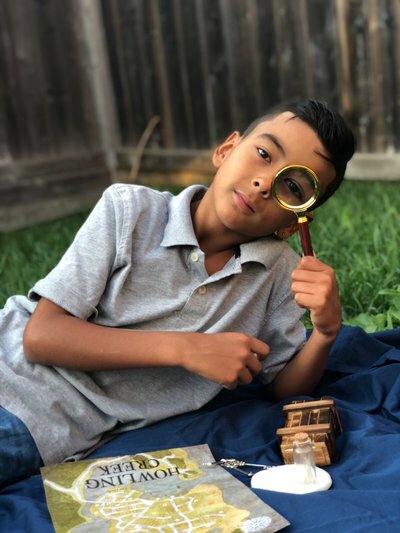 Includes unique sets of clues, characters, stories and adventures!